Rockstar delivering a port of the enjoyable console adventure this month. 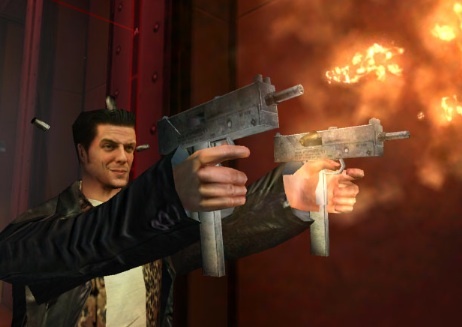 A while ago, we reported Rockstar's plan to bring its third-person shooter, Max Payne, to iOS and Android. Now we have a release date of April 12 and April 26, respectively. Thus far, the publisher hasn't said much about the game, aside from improved graphics, Social Club support and the option to customize the controls. Seems like a straight port of the 2001 adventure, which is fine by us, since it's been more than ten years since we beat the thug-killing shoot-em-up. Of course, we'll have a review ASAP.